Holling Hoodhood comes to appreciate more than Shakespeare in this humorous historical fiction middle school novel. Starred review for The Wednesday Wars! *The Wednesday Wars by Gary D. Schmidt. Clarion, 2007 (Newbery Honor). 272 pages. Toads, beetles, bats! His Jewish classmates are off early to the synagogue on Wednesday afternoons; his Catholic classmates to church. Holling Hoodhood, a Presbyterian, is forced to read Shakespeare and clap erasers for his teacher, Mrs. Baker, who clearly hates his guts. Every single Wednesday afternoon for the entire school year. After school, Holling dodges Doug Swieteck’s brother and heads to The Perfect House, careful not to step foot in The Perfect Living Room. It’s no use complaining of school injustices to his father. As long as there’s a potential connection for a future architectural contract, Holling had better be all sweetness and light to anyone in charge. 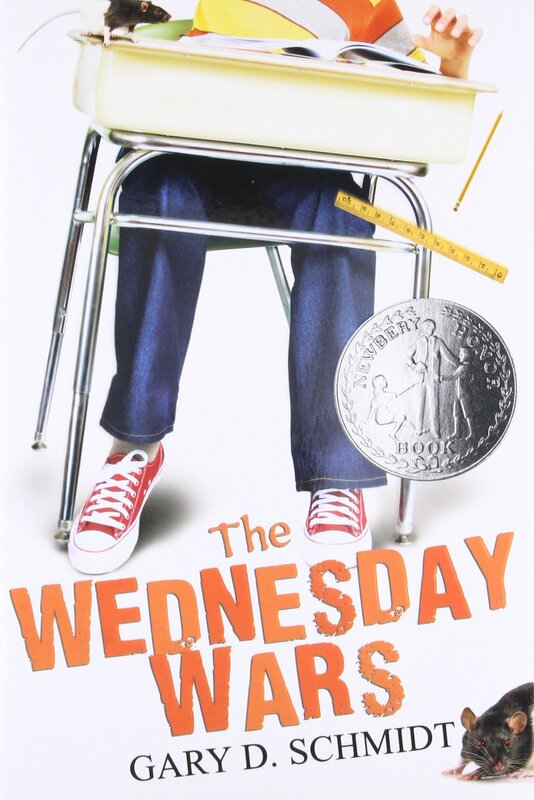 The Wednesday Wars is a near perfect middle school novel. As Holling reads through Shakespeare plays during his Wednesday sessions with Mrs. Baker, he starts to filter his own experience through Shakespeare’s plots and language. Love, sports, and even family issues bear the scrutiny of Shakespeare’s lens. Even Mrs. Baker and the Vietnam War shine a bit more clearly through the Bard’s words. Schmidt is by turns funny and poignant; he is brilliantly concise in both cases. This is the rare novel that captures the protagonist’s seventh grade experience so deftly that it is perfect for current seventh graders. Older/younger students will enjoy it, but 12- and 13-year-olds will appreciate it the most. Bonus if they’ve already got some Shakespeare in their repertoire. 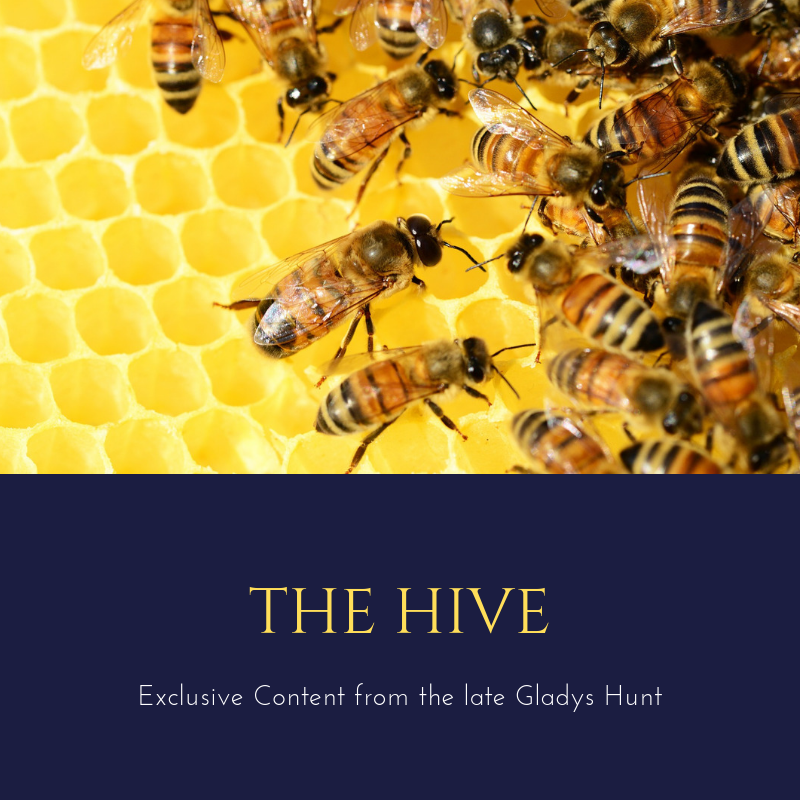 If they don’t, this book just might whet their appetite! This is not a “book about Shakespeare,” though. It’s a book about a boy who begins to grow up and who discovers that there is more to a person than meets the eye, whether that person is your teacher, your friend, your enemy, your sister, or your own father. It raises the right questions, and it is a book best read independently (as opposed to a read aloud). Seventh graders are smart enough to pick up on those questions–and to think about them. There are many quotable portions of this book. Below are two of my favorites. That’s how it is in Shakespeare. Sometimes there isn’t a Prospero to make everything fine again. And sometimes the quality of mercy is strained. We like this book better than its successor, Okay For Now, although we are in the minority on that one! See a review on my former book review site, Literaritea, for a bit more about Schmidt’s craft in The Wednesday Wars. We also like Gary Schmidt’s Pilgrim’s Progress and his newest book, Pay Attention, Carter Jones (also a starred review!). Be sure and check back on Thursday for an up-close-and-personal encounter with Gary Schmidt himself! What’s YOUR favorite Gary Schmidt book? It’s been a while since I’ve read his books, but I loved both “Wednesday Wars” and “Okay for Now”. I’m really looking forward to his newest book!